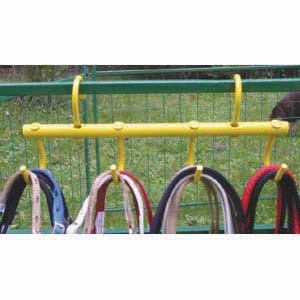 Vinyl coated tack hooks fold away when not in use. 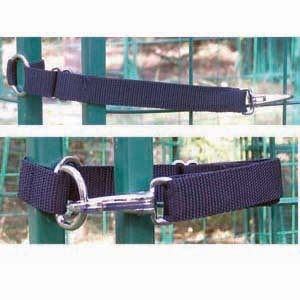 Hook back hooks over any rail or 2 x 4 and hang your tack close at hand. 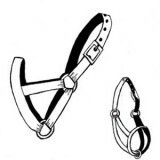 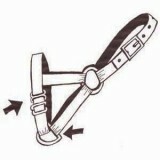 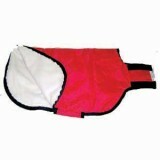 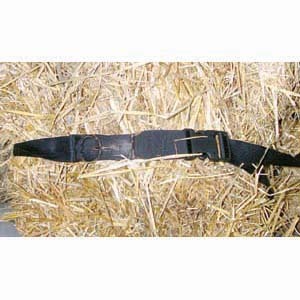 Great for taking to the show to keep your tack easy to reach when you need to change halters frequently.